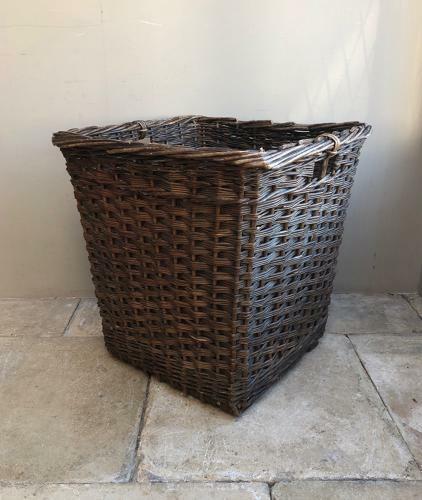 Great Size Early 20th Century Mill Basket. Good strong basket with wooden slats to the base for extra support. Too large to post so Collection or Courier UK £45 (Not including Scotland).